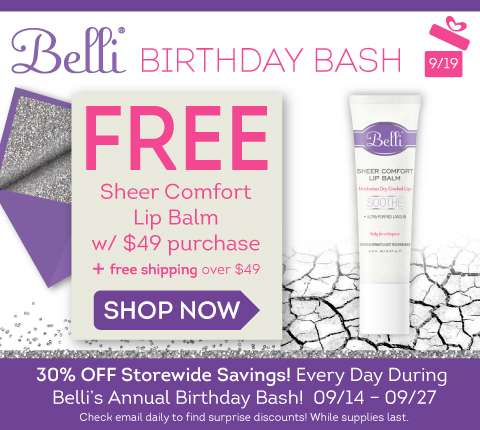 Belli Skincare’s Fall Event is going on from now until 9/27. This includes 30% off storewide, buy one get one free options and surprise daily discounts up to 50%. Don’t miss out! Self Disclosure: Credit: Belli Skincare. No compensation was received to post.